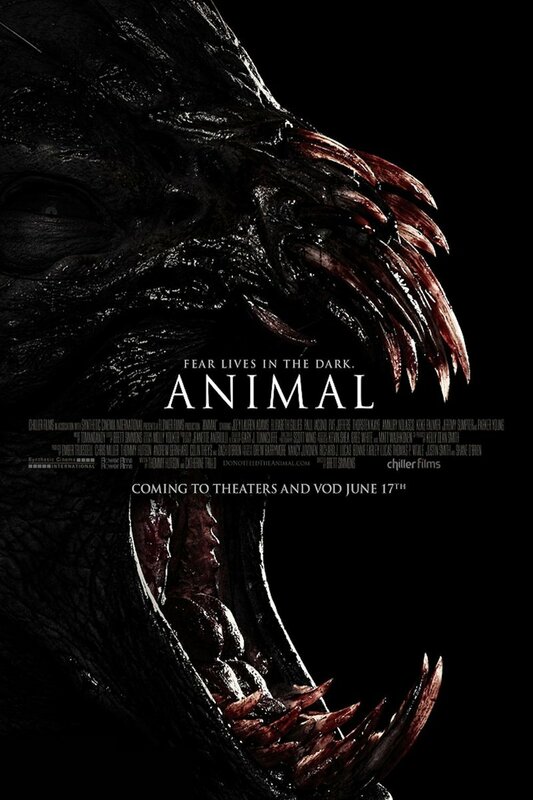 Animal DVD and Blu-ray release date was set for February 17, 2015. Longing to revisit childhood memories may not always be the best of ideas. Especially when that memory takes you deep into the woods to a place that isn’t exactly what you remember it being. In this horror thriller, a group of friends encounter a breathing nightmare with little hope of escape. They team up with a family in a remote log cabin who are also trying to survive the evils of this creature. Together, they must not only face the fears inside the cabin, but awaits them on the outside; trying to get in.